Your virtual environment’s performance and availability are critical, and how and what you monitor can determine your ability to deliver the great service your stakeholders expect. The challenges that come with virtualization must be addressed to achieve successful implementation. Virtualization affects everything in the data center. 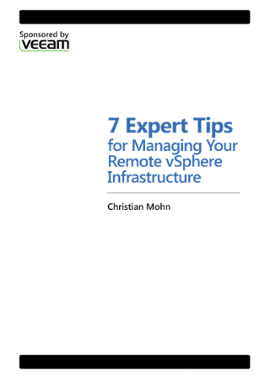 Don’t ignore the challenges that come with virtualization.